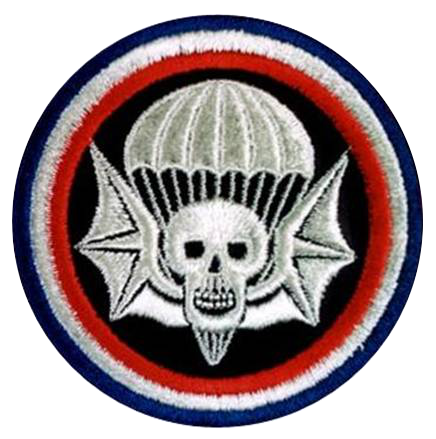 Here is a list of videos taken at events either of Able Co. members, and/or taken by Able Co. members that relate to US Airborne Paratroopers, World War II, or the period 1941 - 1945 in general. A static line jump is performed by the Liberty Jump Team at Wings Over Dallas behind Able's camp. Troopers use their downtime to get a little batting practice in just in case an impromtu game pops up with other companies. Glenn Miller Orchestra's "In the Mood"
All of our videos are posted online via YouTube at Able Company's YouTube channel. If you wish to participate in reliving WWII history, and honoring all those who served, contact us today!